The brand Novatec is represented as the high end product of company Joy Industrial CO.,LTD. 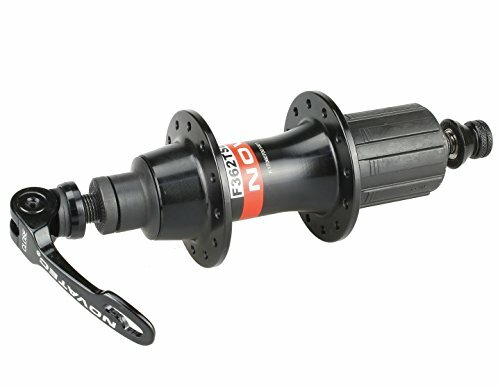 Novatec was established during Year 1989 with outstanding performance and efforts in bicycle hubs and supply to well-known companies all over the world. Every product in Novatec Brand is all made in Taiwan and through out the world. If you have any questions about this product by Nova, contact us by completing and submitting the form below. If you are looking for a specif part number, please include it with your message.